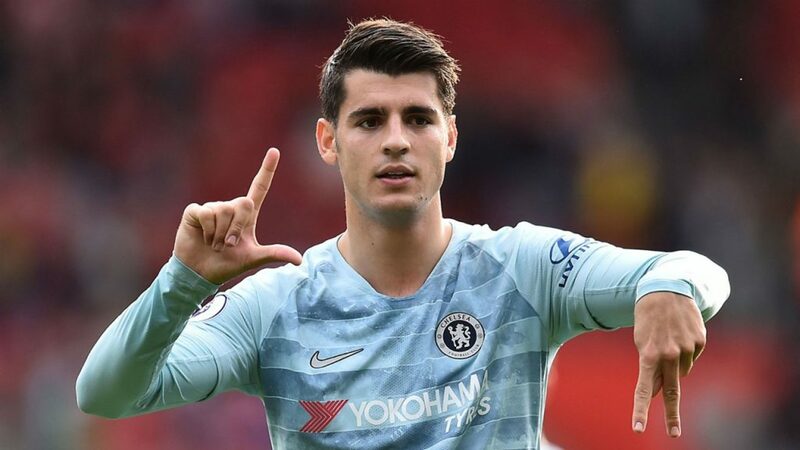 Chelsea striker, Alvaro Morata, seems to have gotten over his profligacy in front of goal after scoring in 2 consecutive matches for the first time since 2017 for the Blues yesterday. He scored the third goal of the match after receiving a precise pass from his team mate, Eden Hazard. He slotted underneath the the onrushing Southampton’s Goalkeeper to make the scoreline 3-0. The visibly happy striker took to his twitter handle after the match to reveal that he is happy going into the International break in a good goal scoring form.